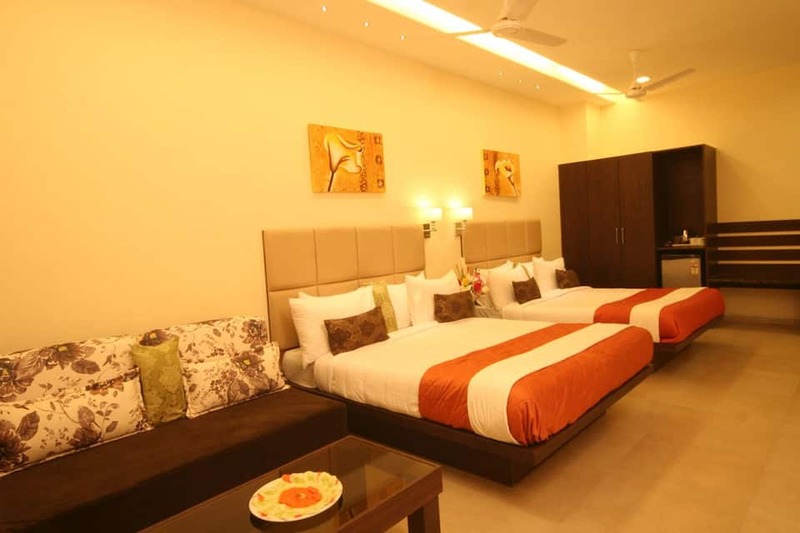 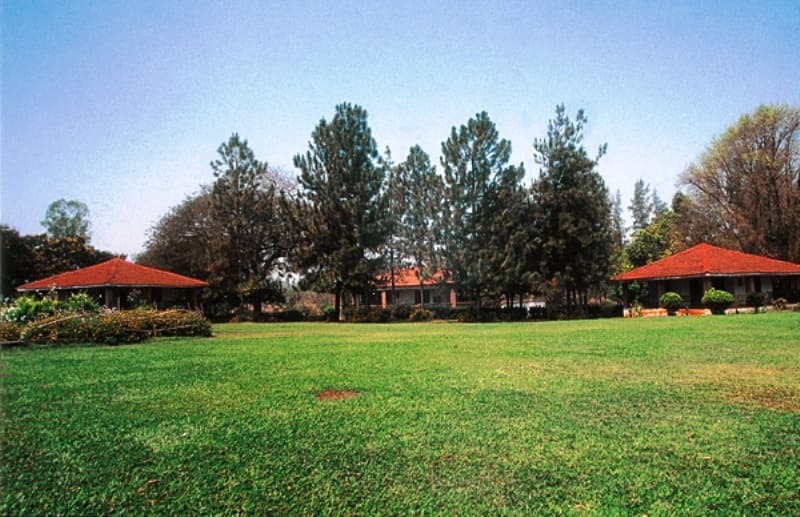 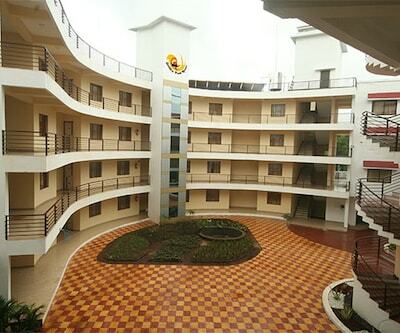 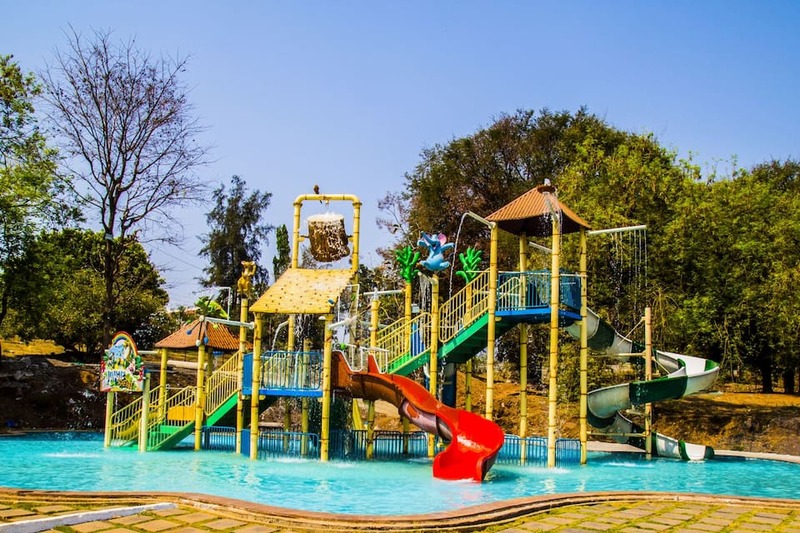 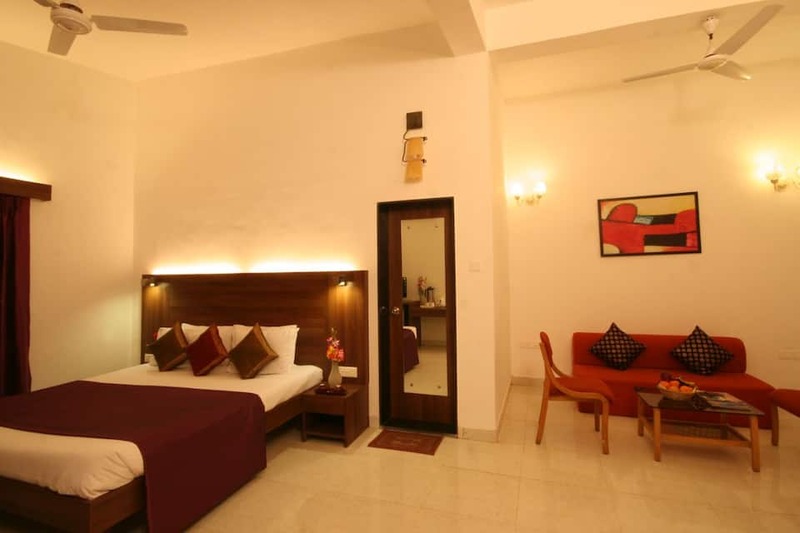 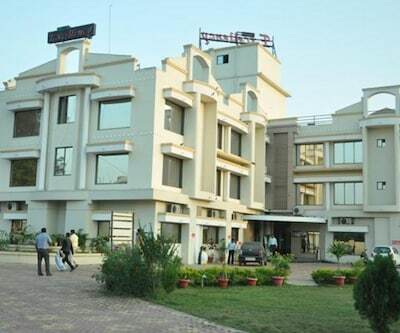 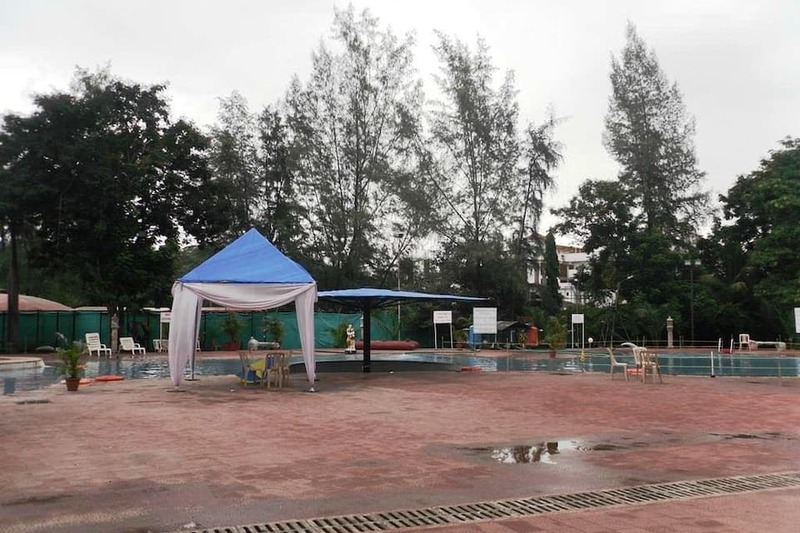 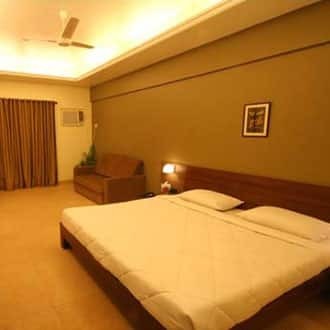 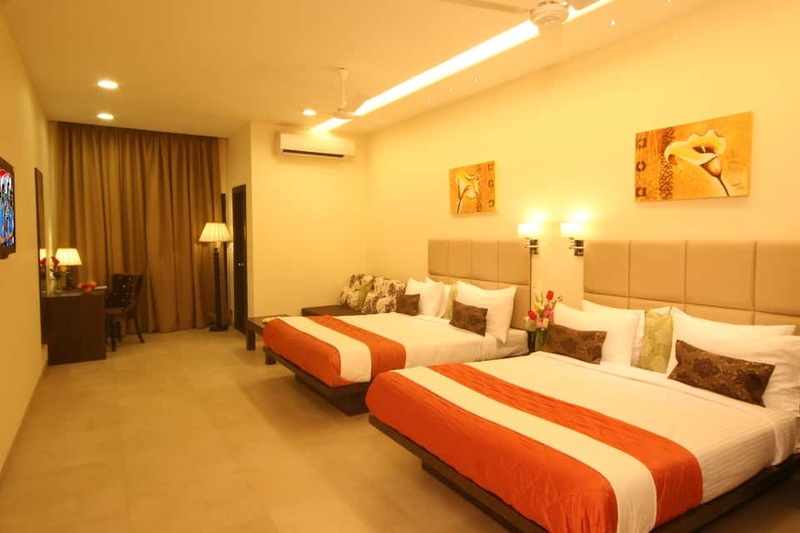 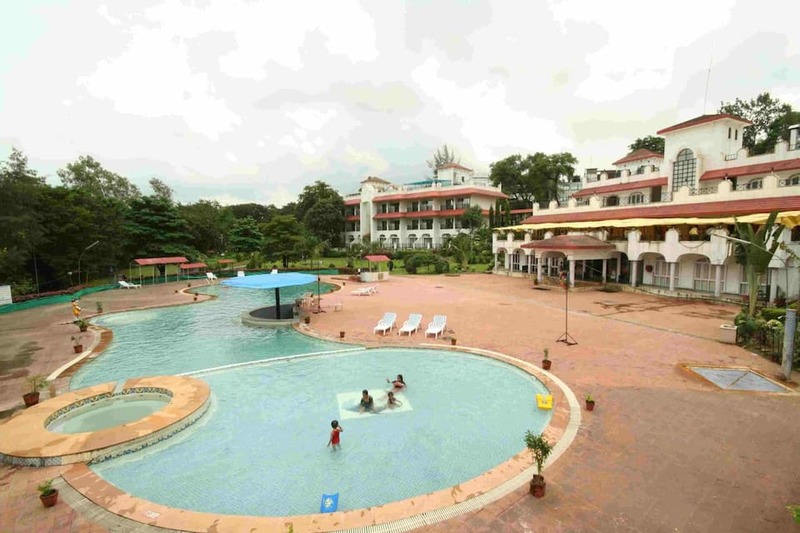 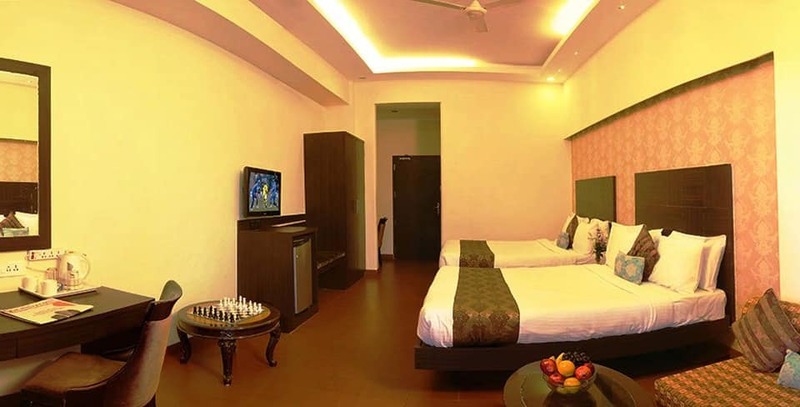 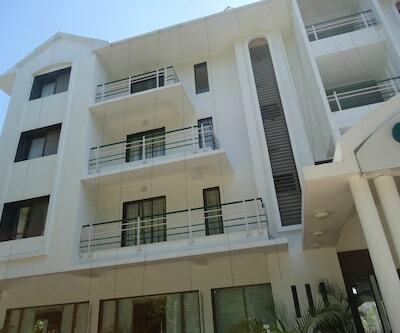 Located strategically at Khanvel, Silvassa, Khanvel Resort is a 3-star holiday resort. 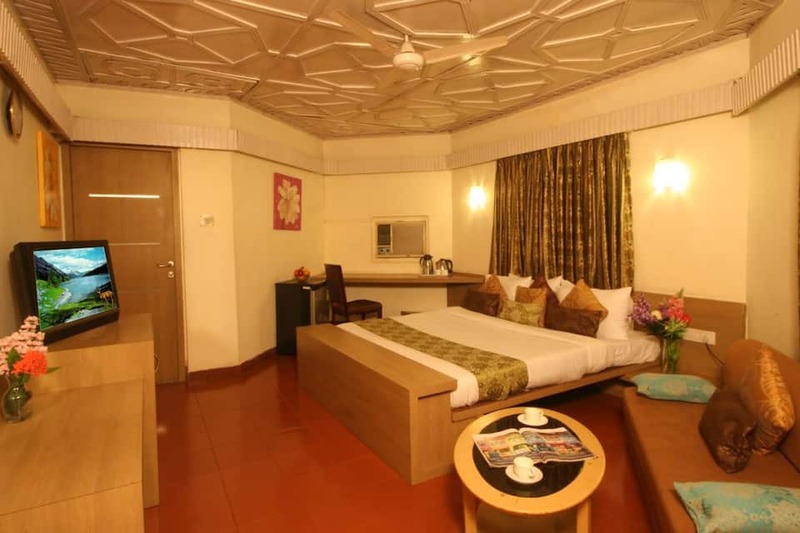 It is situated around 600 metres from River Sakartod and 5 km from Deer Park. 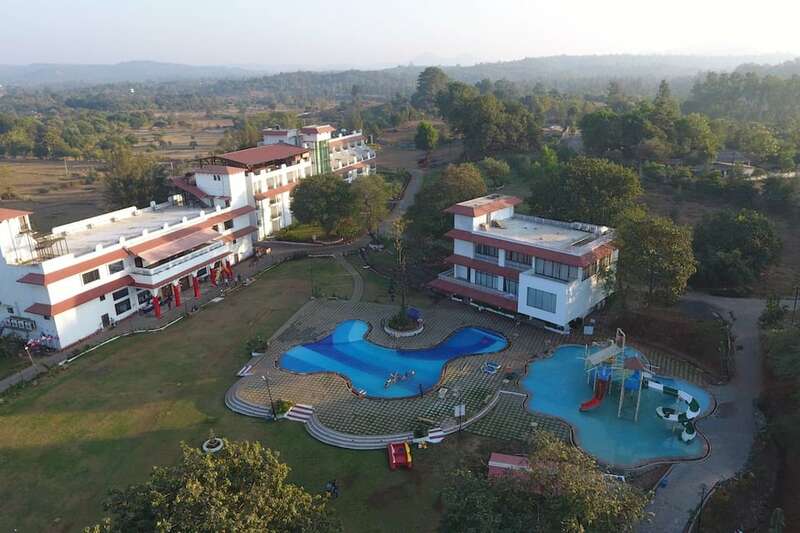 Located at a distance of 35 km from Umbargam Railway Station, Khanvel Resort features 156 rooms with 18 cottages and 2 bungalows. 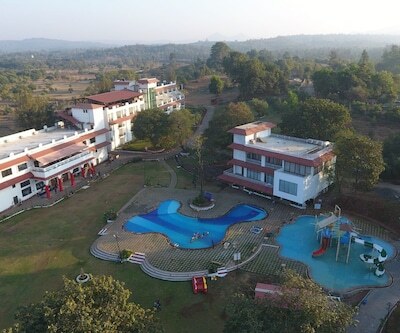 The resort provides facilities like an enticing swimming pool, outdoor games, health point, and spa. 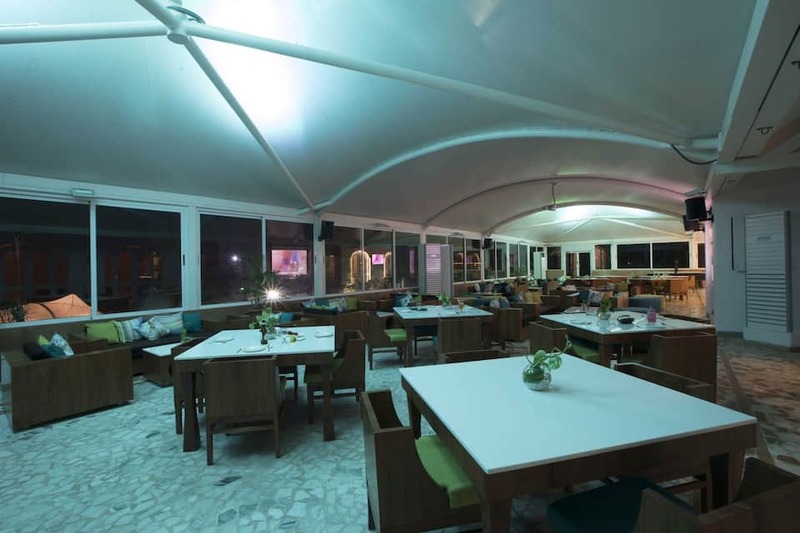 For business meetings and other events, it is equipped with 3 conference rooms with a combined seating capacity of 1250 seats. 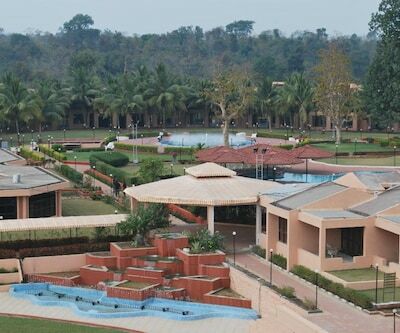 The resort provides free Wi-Fi connectivity to its guests. 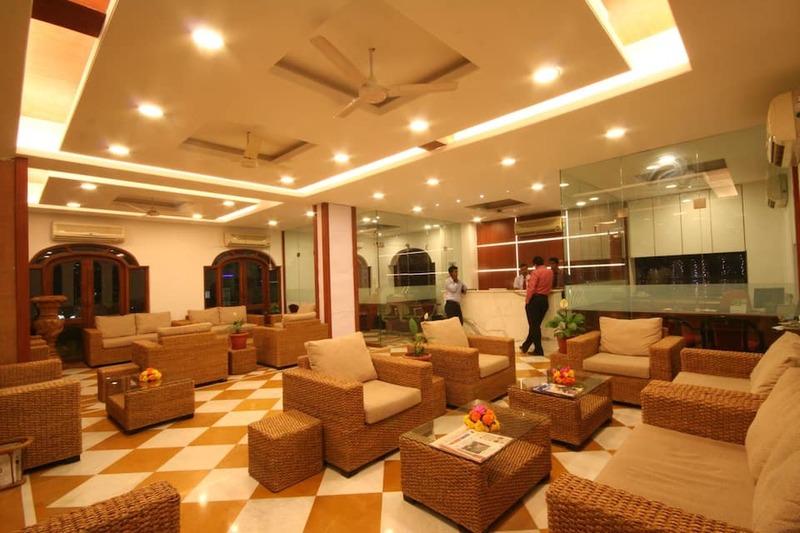 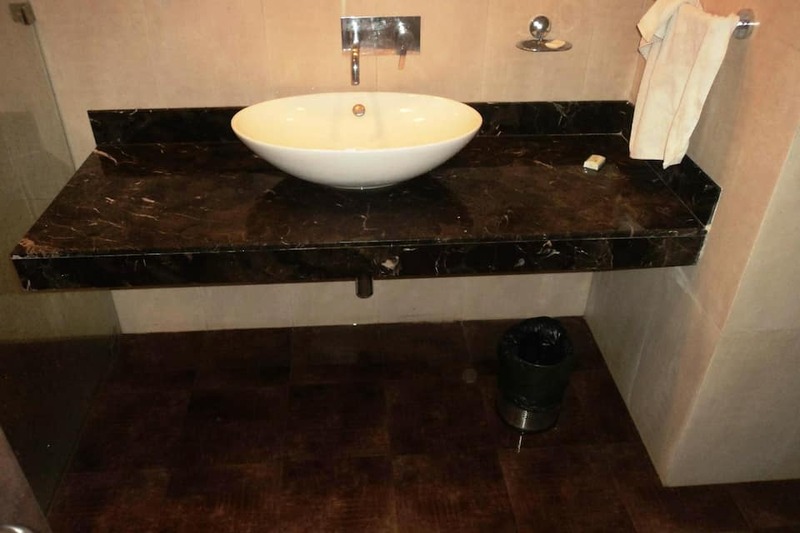 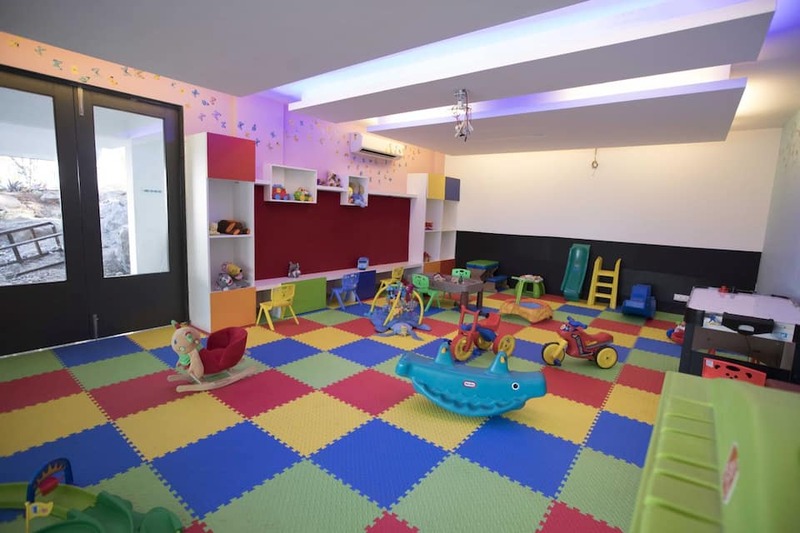 It also provides other facilities like a travel desk, doctor-on-call facility, and concierge. 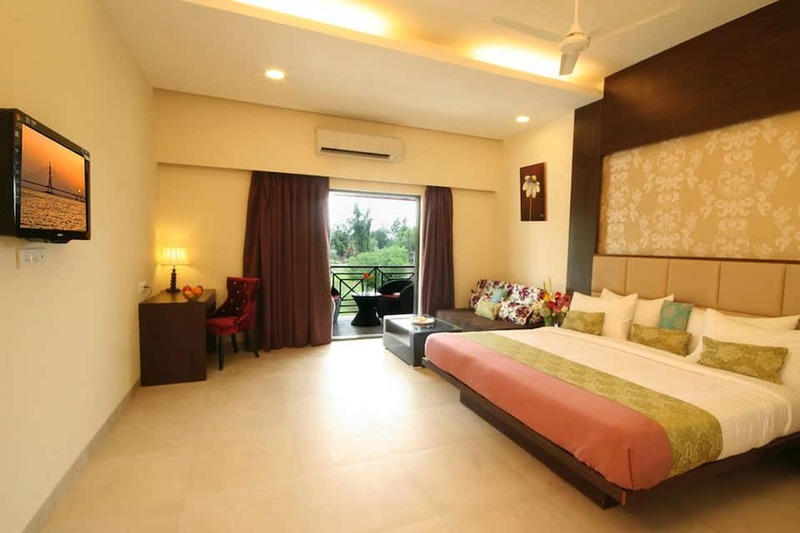 Guests can select from the 156 rooms at the property. 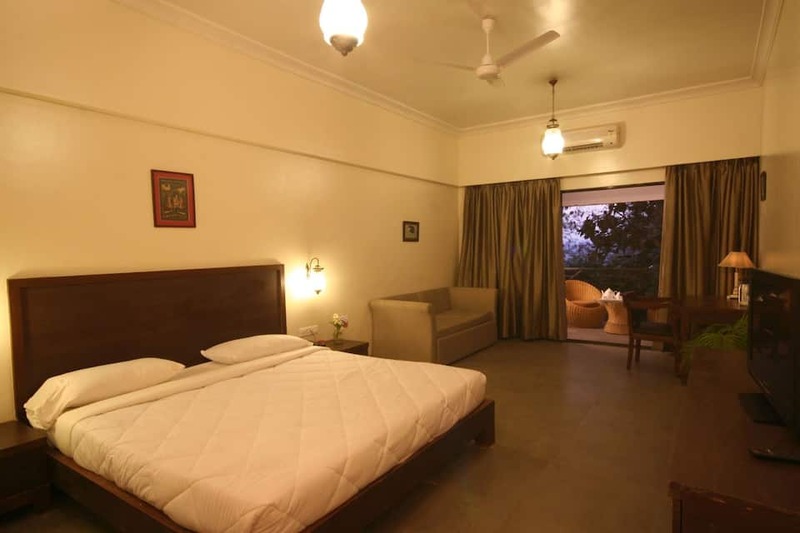 The property features 6 room categories: Deluxe Room, Super Deluxe Room, Club Room, Deluxe Cottage, River Side Cottage, and Gulmohar Suite. 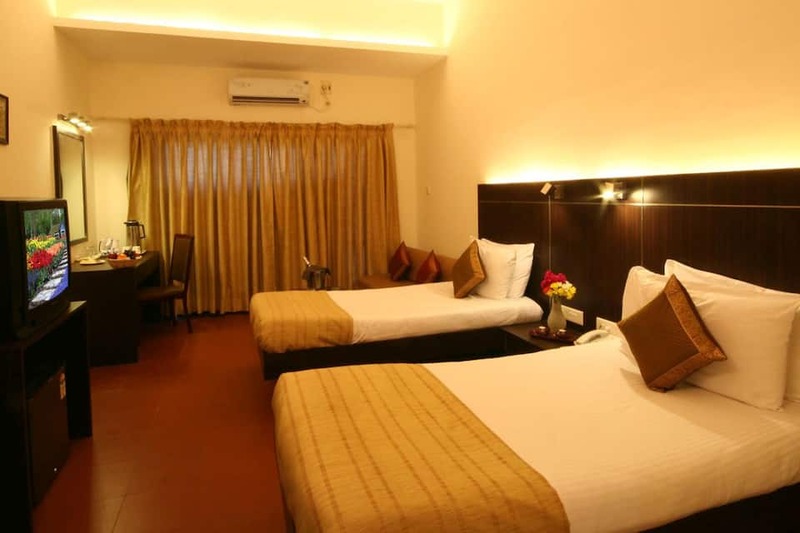 The air-conditioned rooms have all basic amenities like TV with satellite channels, tea/coffee maker, minibar, electronic safe, and Wi-Fi. 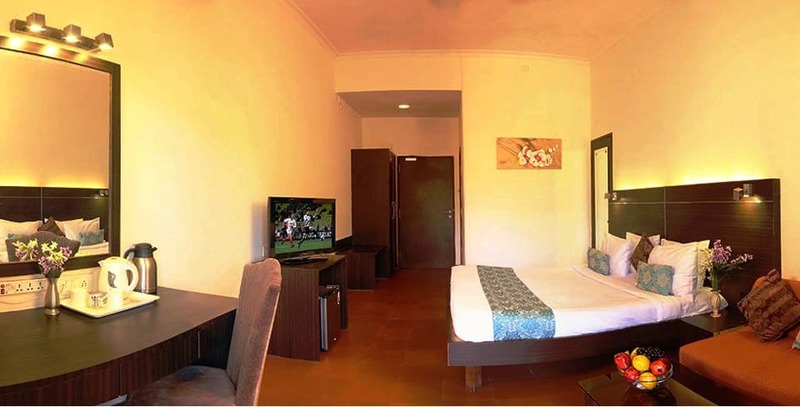 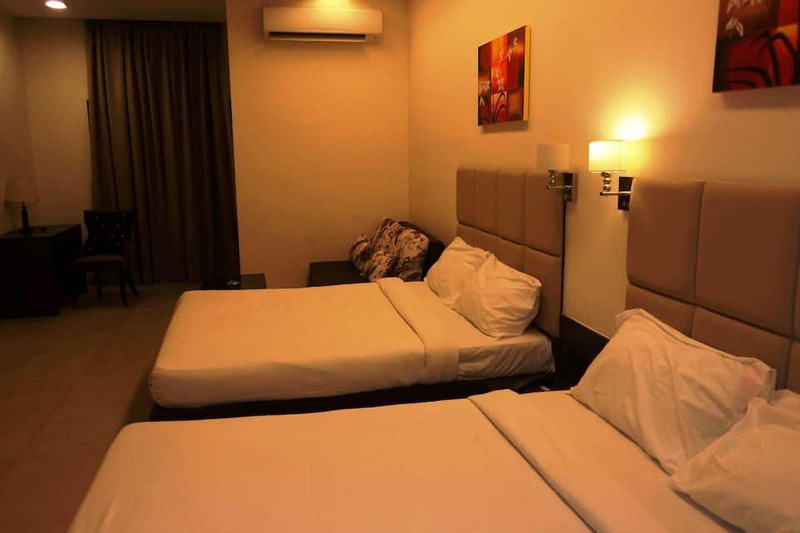 Guests at the resort can also avail in-room services like newspaper, room service, and laundry. 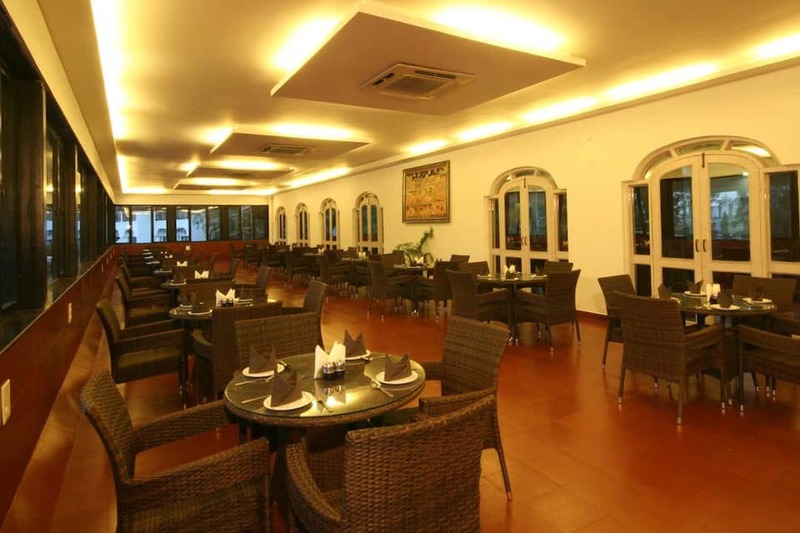 Madhuli is an in-house restaurant that pampers your taste buds with authentic Indian and multi-cuisine treats. 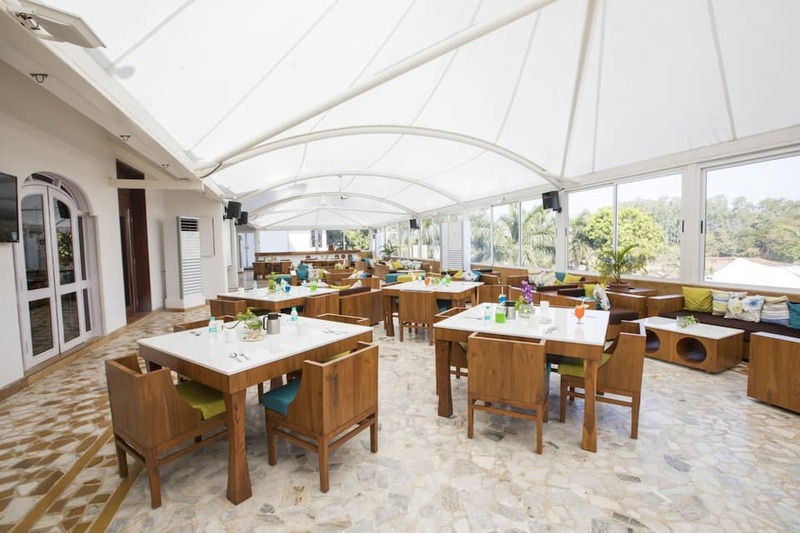 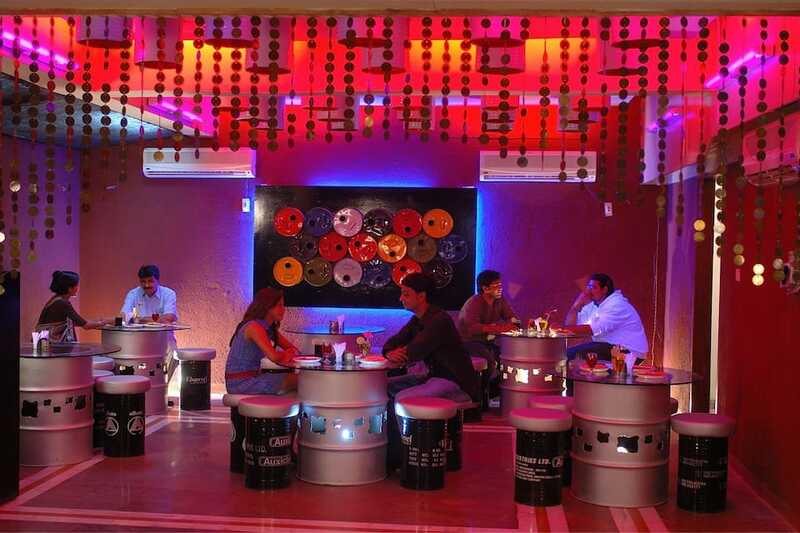 Village Dhaba is an in-house dhaba themed restaurant. 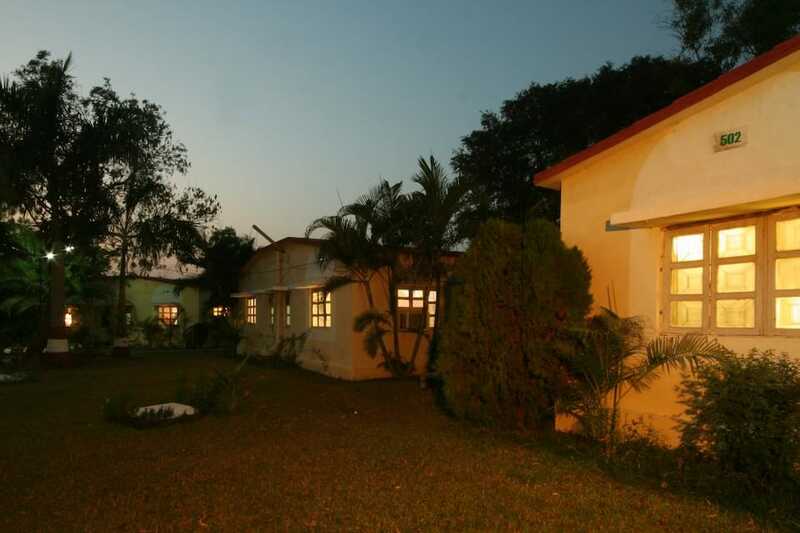 The Daman Airport is about 59 km from the property. 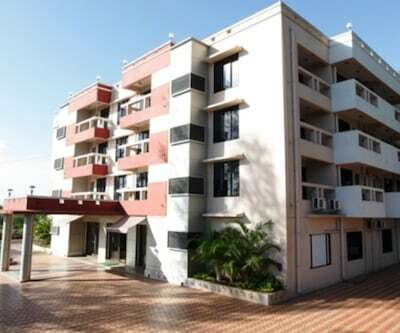 The Umbargam Railway Station is 35 km away. 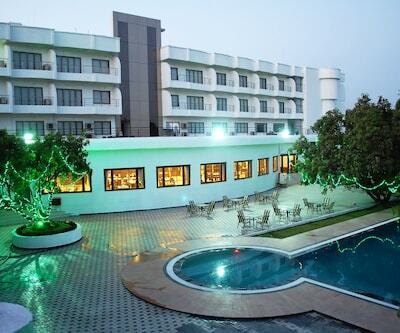 The Silvassa Bus Stand is 19 km away from the hotel. 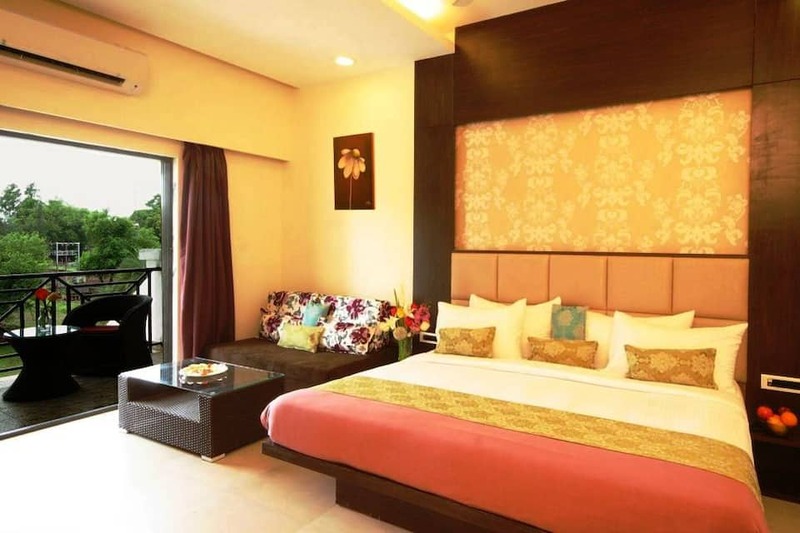 River Sakartod is located 600 metres from the property. 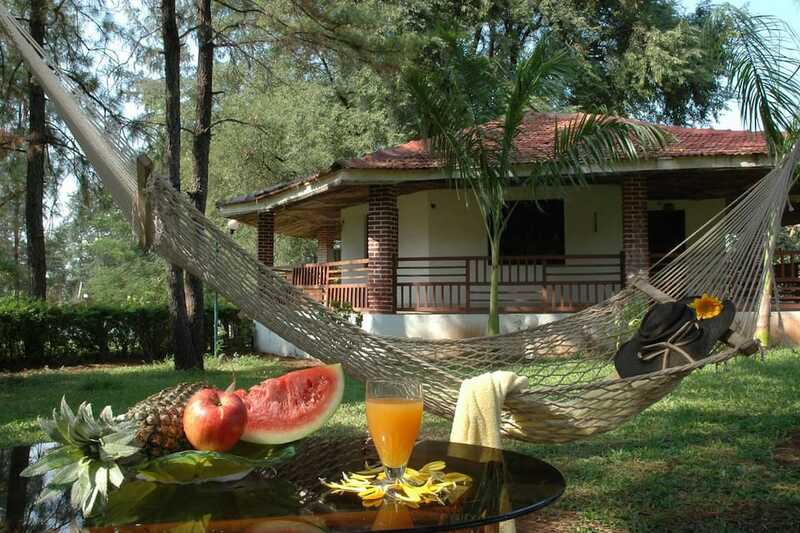 Butterfly Park is 600 metres from the property, while Satamaliya Deer Park is 8 km away. 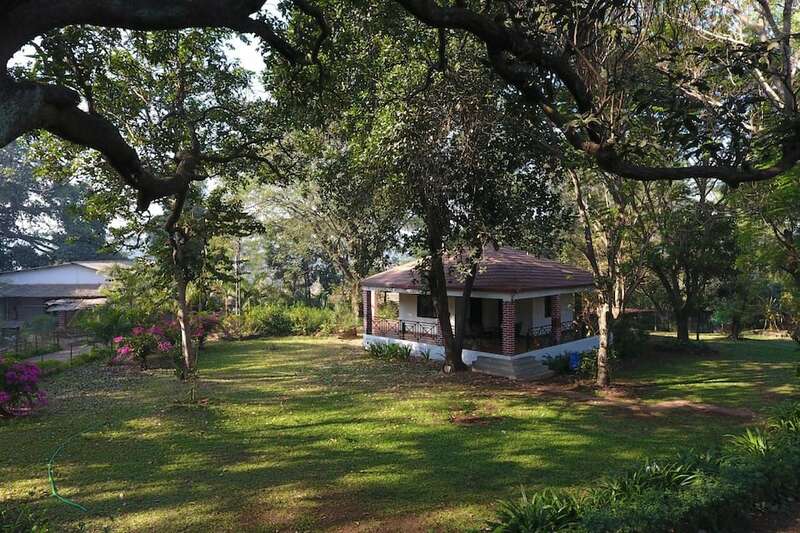 Other landmarks include Vasona Tiger Reserve (14 km). 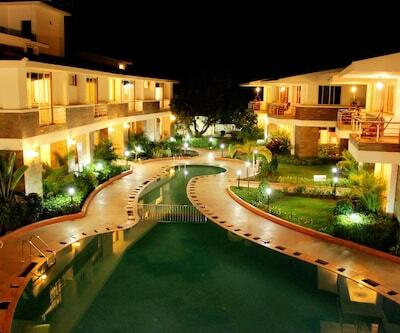 Amazing amenities at great prices is what makes Khanvel Resort a popular accommodation choice for guests.